I was planning a couple more Christmas inspired posts, but as I mentioned before, I coudn't took pictures for my blog, because my phone died. So I decided to make a list of my favourite December blog posts by my fellow bloggers. I tried to mention as many of them as I could. If you're interested, check them out! 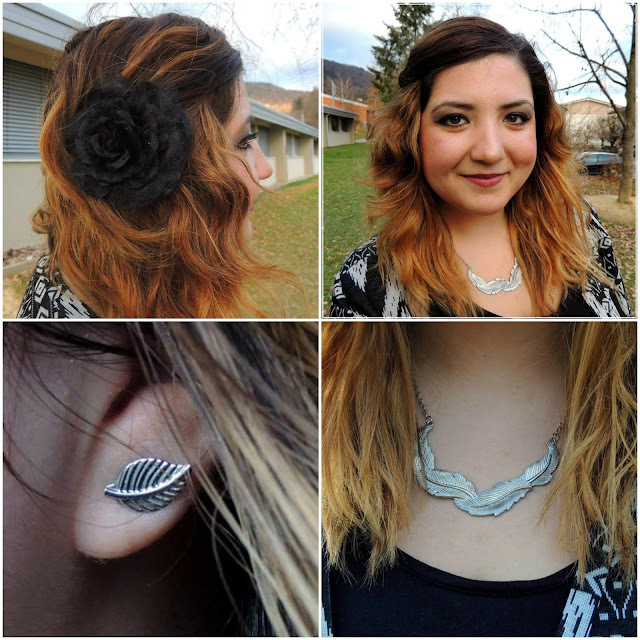 Monika from Sugarlove blog talked about a new Essence's trend collection, Winter? Wonderful! 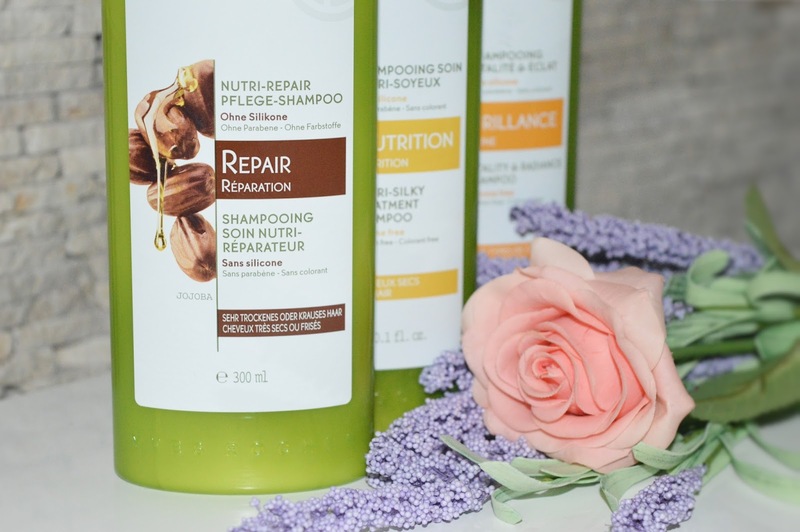 Katja from Viva la vida shared Yves Rocher shampoos. 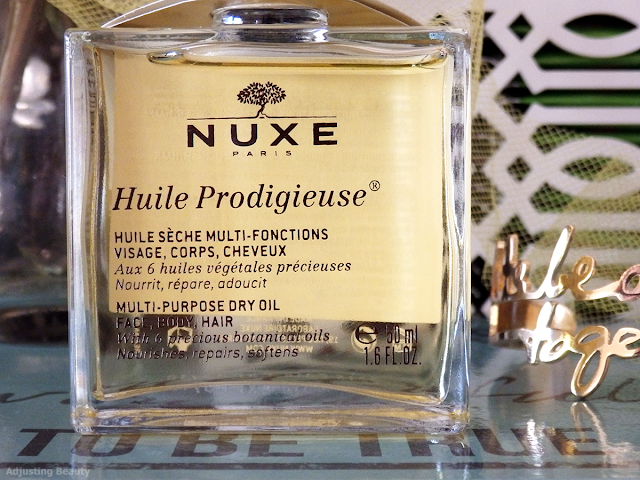 Petra from Adjusting Beauty reviewed Multi-purpose dry oil by Nuxe. 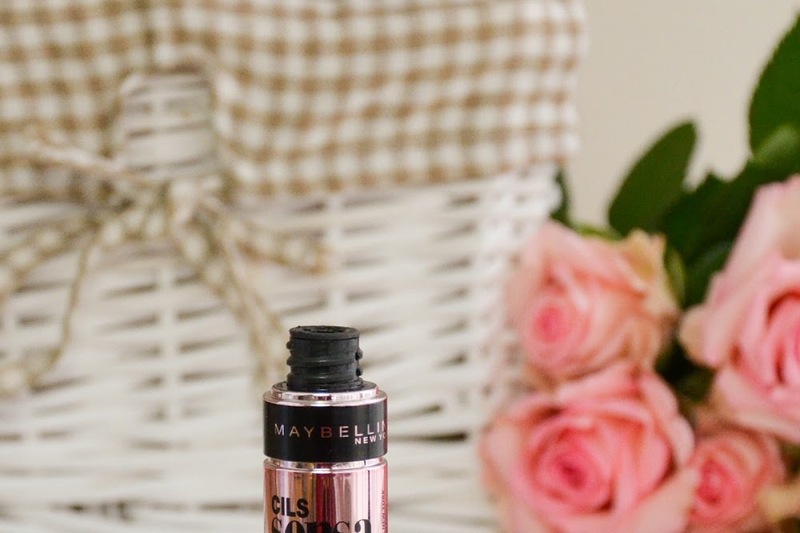 Anna from Mad About Red shared some products for dry lips. 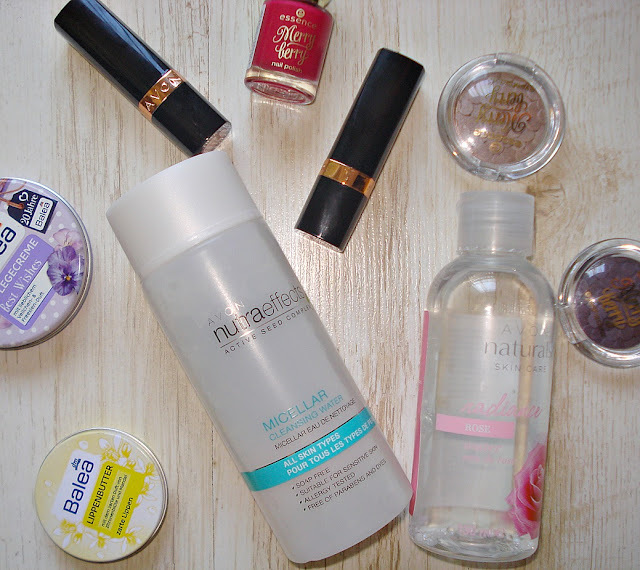 Mateja from Mateja's Beauty Blog talked about her favourite products in 2015. 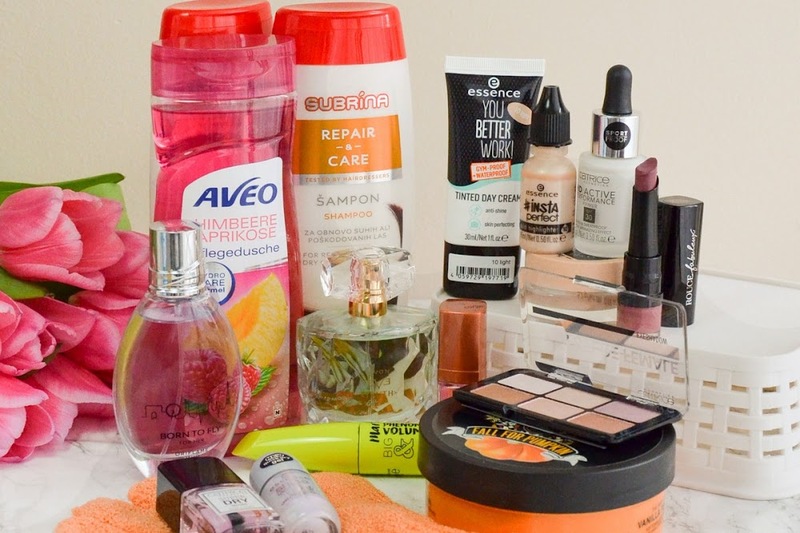 Rebeka from My Little Wonderland talked about some Avon products. 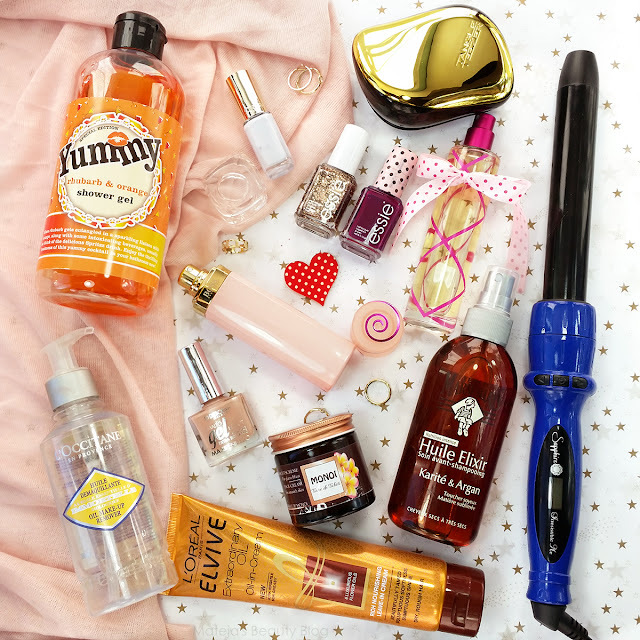 Ana Ina from Bijou Blog talked about some Oriflame goodies. 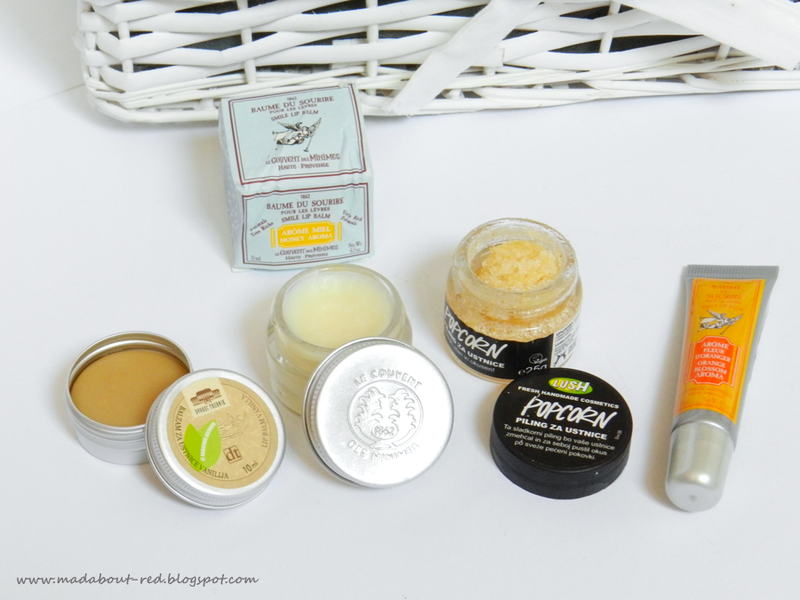 Simona from Beauty of a Lemon shared empties with her readers. Urška from Get them curious Get them talking made a post about a chocolate. 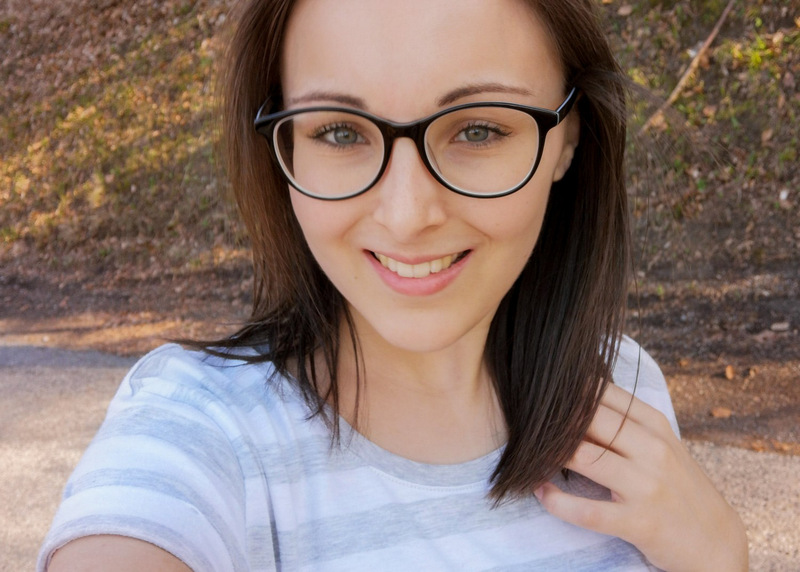 Natalija from Our way everyday shared her autumn outfit. 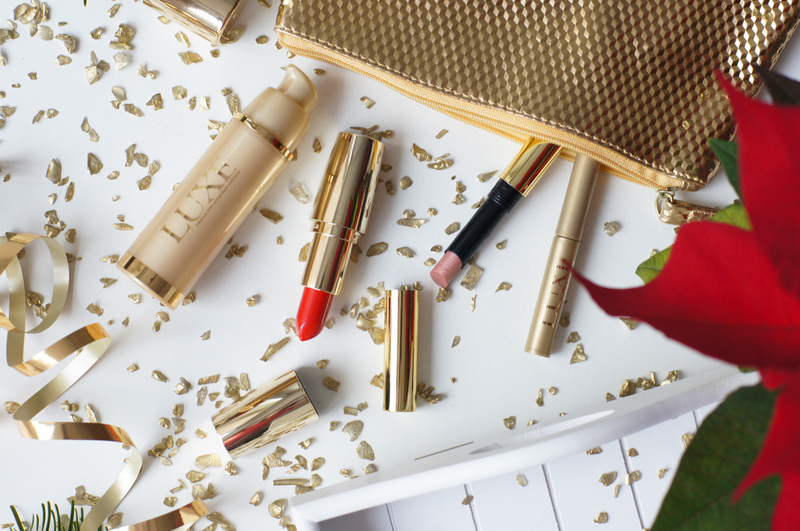 Tatjana from Taya - my little beauty world talked about some products in gold. 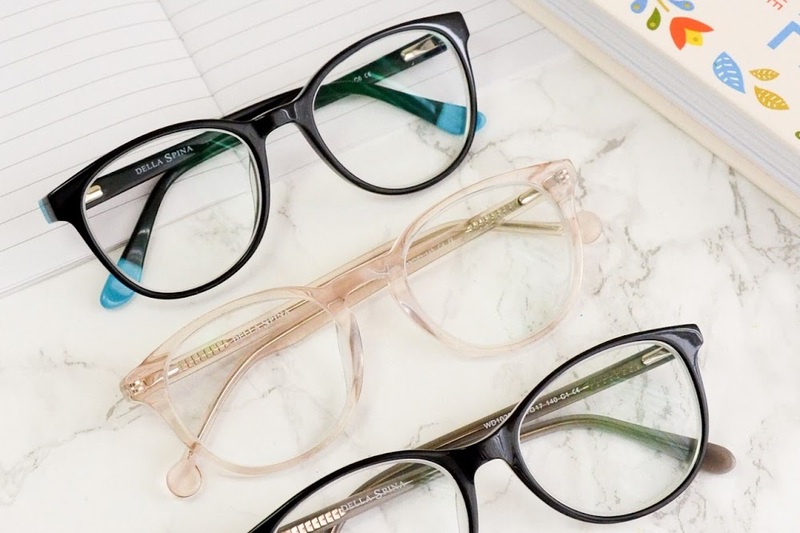 Ajda from Ajdas made a last minute holiday gift guide. 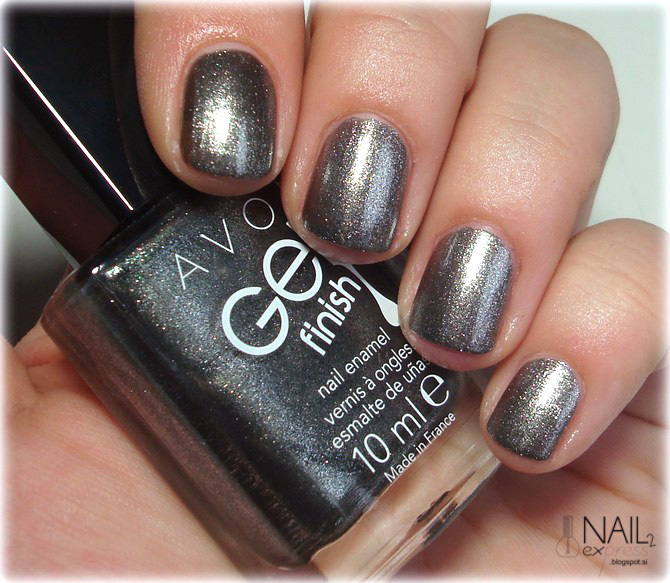 Katja from Nails 2 Express reviewed a nail polish from Avon. Sandra from The Puzzle of Sandra's Life made a last-minute Christmas guide. Katja from Stylish Flower showed her Christmas nails. 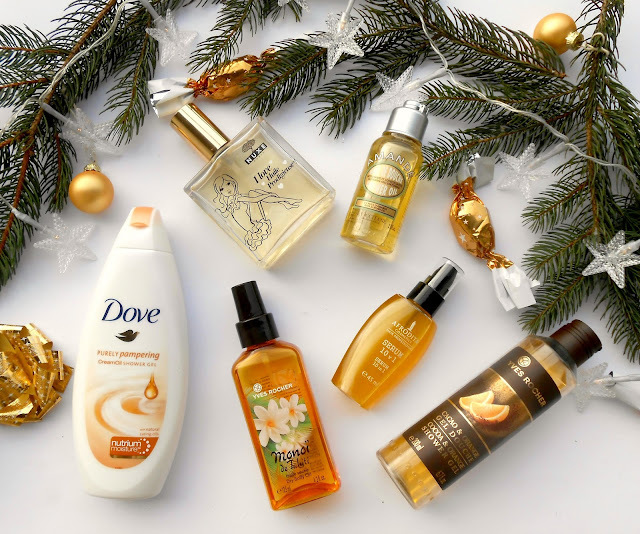 Ana from Beautysaur made a post about winter scents. 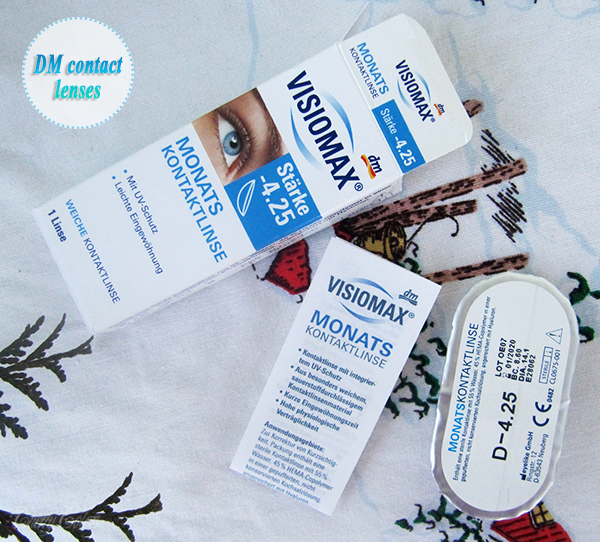 Tamara from Cherry Colors reviewed DM's contact lenses, Visiomax. 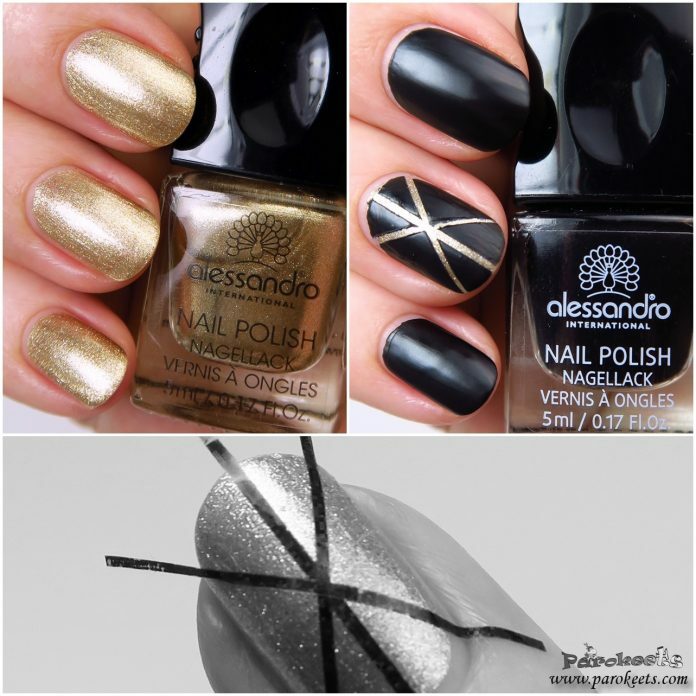 Metka from Lacquered Bits compared Ciaté and Alessandro advent calendar. Tara from The Beauty of Nail Polish tested Clarisonic Mia. 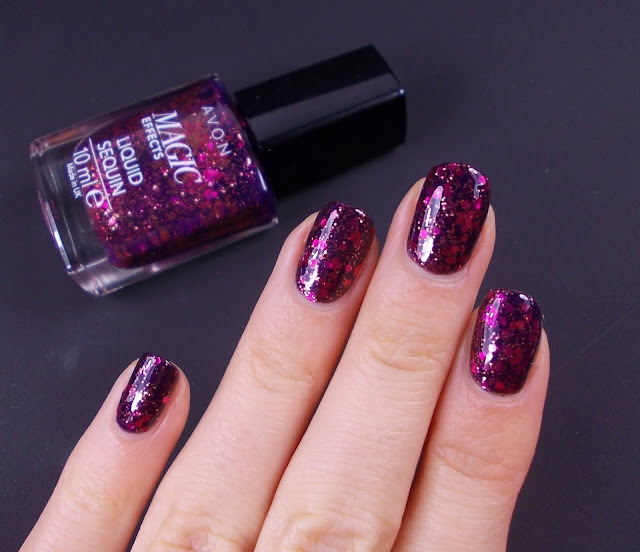 Ina from Hysteria Of Decay made some swatches of Avon new nail polishes. 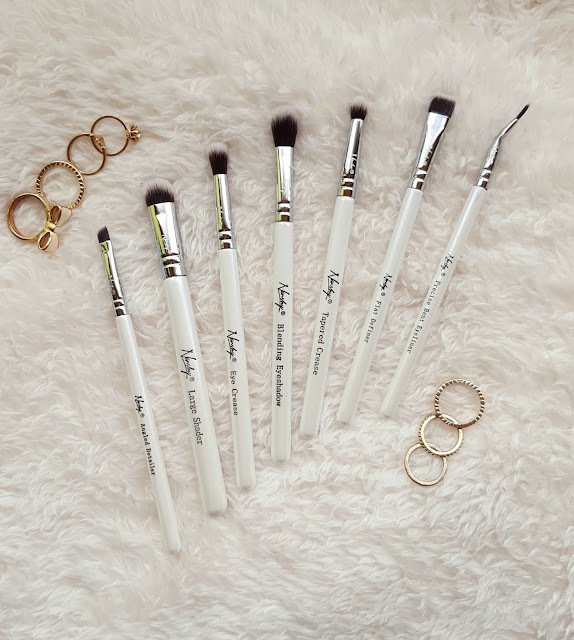 Vanja from It's all about makeup and passion reviewed some Nanshy's brushes. Maestra from Parokeets shared ideas for simple and quick party manicures. Barbara from Polished'95 bought some Balea products. Sara from Passing Fancy reviewed Loreal's lipstick. 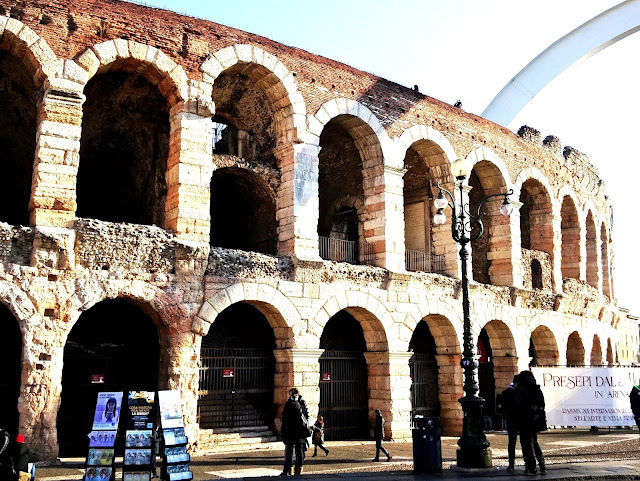 Valentina from Charm of beauty was in Verona. 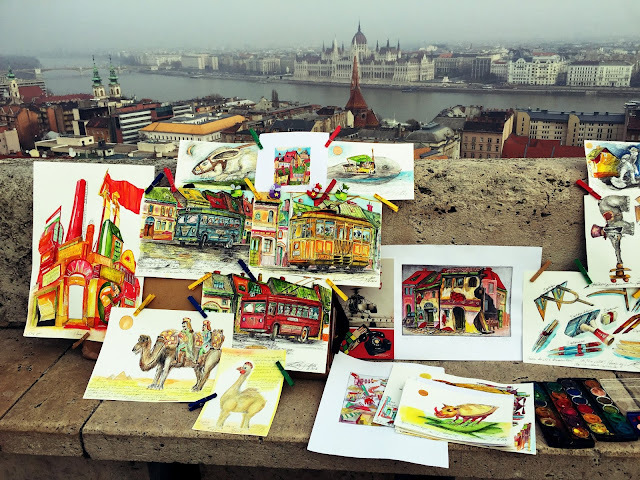 Sindiana from Sindiana Jones visited Budapest. Larisa from 21 century girl wrote about her week in Amsterdam. ...and that's who I am + Giveaway Winner!